NEW YORK (WABC) -- Every month of paid maternity leave reduces infant mortality rate by 13 percent in poor and developing countries, according to a recent study. In other words, paid work leave prevents eight infant deaths per 1,000 births each month. Previous studies have shown that offering paid leave to new parents in affluent nations results in fewer infant deaths, but this study, conducted by the journal PLoS Medicine, is the first to target poor and developing nations. "Our findings suggest that extending the duration of paid maternity leave is a potential instrument for reducing infant mortality in low- and middle-income countries, particularly those that offer shorter durations of leave, and achieving global targets to eliminate preventable child deaths," said lead study author Arijit Nandi, a health and social policy researcher at McGill University in Montreal. Paid maternal leave has proven health benefits for both mother and child, including reduced risk of postpartum depression, more breastfeeding, and increased infant checkups and immunizations. Paid leave helps new fathers too, as they develop stronger bonds with their children from staying at home. For this study, Nandi and his colleagues spent eight years studying 300,000 in 20 low income and developing countries in Africa, Asia, and Latin America. They examined statistics on children and each country's paid leave policies. They found that on average, 55 out of 1,000 babies died during this study period. Thirty-one per 1,000 died during first month of life, and 23 per 1,000 died between their second month and first year. 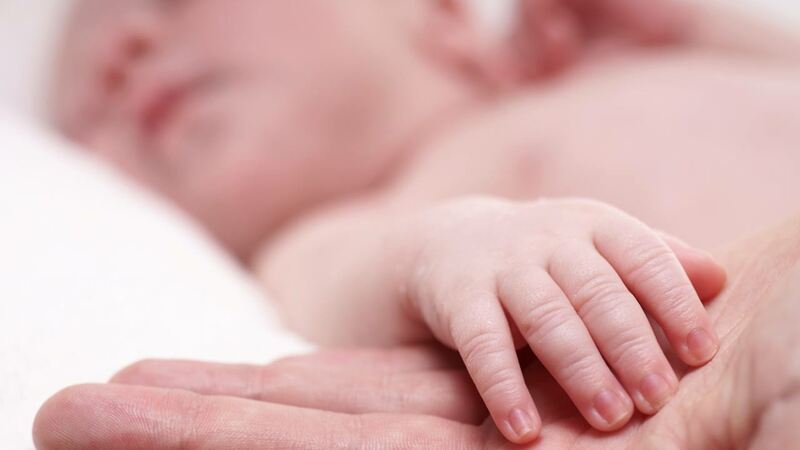 Researchers noticed an association between reduced infant mortality and paid maternal leave, primarily after a child's first month of life. One limitation in analysis was that researched relied on mothers to report the timing of their children's births and deaths for the data. Also, a county's policies may not reflect the amount of paid leave a mother receives from her employer. Around the world, more than 180 countries offer some sort of paid leave to new mothers. This does not include the United States, the journal points out. The United States has, however, seen an increase in more generous leave policies, especially in those states that require time-off benefits for workers. For example, Twitter announced on April 5 that it will offer its employees with five months of paid leave. Within the past year, Facebook, Amazon, and Netflix also announced more generous family leave policies. New York recently passed legislation that guarantees all of its workers, both men and women, up to three months off per year to care for a new child. New York is the fifth state to mandate paid leave, joining California, New Jersey, Rhode Island, and Washington. On April 5, San Francisco became the first U.S. city to guarantee new parents paid time off.